The Beat Generation was an inspiration but they were also a bunch of bastards, alcoholics, junkies, deviants and… murderers? ‘Kill Your Darlings’ focusses on Allen Ginsberg’s days at Columbia and the forming of a group of writers who changed everything in modern American literature. 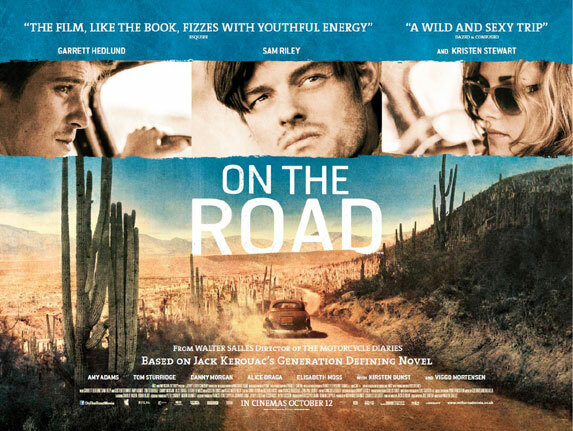 I suppose the problem with any of the Beat films released to date, like the recent adaptation of ‘On the Road’ or James Franco in ‘Howl’, is that no actor can seem to capture once in a lifetime personalities that have been mythologized beyond adaptation. The Beat Generation were God’s to so many people and as fans of the novels and poems we all have in our heads our own ideas about who Ginsberg, Kerouac and Burroughs really were as people. For those who know the ‘real story’ ‘Kill Your Darlings’ misses a few key characters and underwrites a few others. Edie Parker played by Elizabeth Olsen is reduced to playing a housebound girlfriend who moans at her boyfriend Jack Kerouac for getting home late, continuing the theme of two dimensional female characters associated with the Beats in cinema. There’s also no room for Herbert Huncke, the man who connected the beats to the dark side during those energetic excitable New York days. Dane DeHaan, who also featured in ‘The Place Beyond the Pines’, plays Lucien Carr, the angry young man who lit a fire under Allen Ginsberg, played by Daniel Radcliffe, an actor forever trying to shake free from the shackles of Harry Potter franchise in a similar way Elijah Wood and Mark Hamill have tried to get away from the iconic characters they have been woven into. DeHaan and Radcliffe are ably supported by the always watchable Ben Foster who provides the necessary oddness as William Burroughs and Boardwalk Empire’s Jack Huston who attempts to bring Kerouac alive. 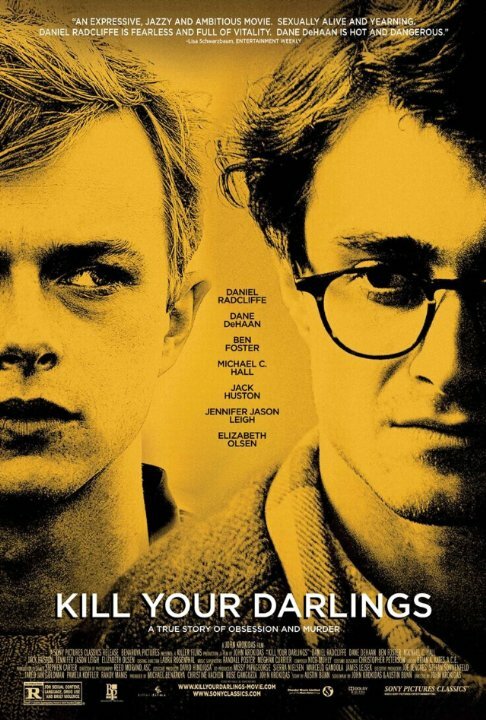 ‘Kill Your Darlings’ tries to capture the rebellious spirit of the Beats, presenting the genesis of what fuelled them to write. Lurking in the shadows is David Kammerer (Michael C. Hall), a man obsessed with Lucien Carr. The story builds to the major blot on the copybook of the Beats early history when Kammerer is murdered by Carr. The truth of what happened that night has been illuminated in various works of fiction, and it is difficult to get an objective take on what really happened that fateful night. 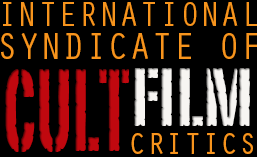 The film tries to present a balanced view. The good thing about ‘Kill Your Darlings’ is that it makes the great Beat writers mortal. All have their vulnerabilities, even the usually elusive Burroughs. What the film doesn’t do is inspire the next generation, for some reason it seems difficult to present just how ground-breaking these writers were. Krokidas tries to bridge the gap with modern music. I don’t really like the use of modern music in a film set way back in the past, a trend that was also prevalent in ‘The Great Gatsby’ and ‘Django Unchained’. Why was the band TV on the Radio be used during the library scene? Do TV on the Radio represent rebellion in any way? ‘Kill Your Darlings’ doesn’t quite do the Beats justice, but it does provide an interesting coming of age story about how Ginsberg found his groove.